RIFF JTAG – Easy repair Samsung SCH-i510 Droid Charge 4G LTE (Samsung Stealth) supported | RIFF Box – Best JTAG Box in this Galaxy :) Easy to operate ! 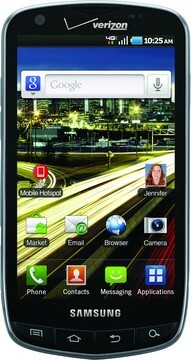 Samsung I510 is based on the S5PCxxx Processor (ARM core is Cortex-A8). Please note the adaptive clocking mode (RTCK) is not available on this processor, so make sure to select a fixed TCK frequency.